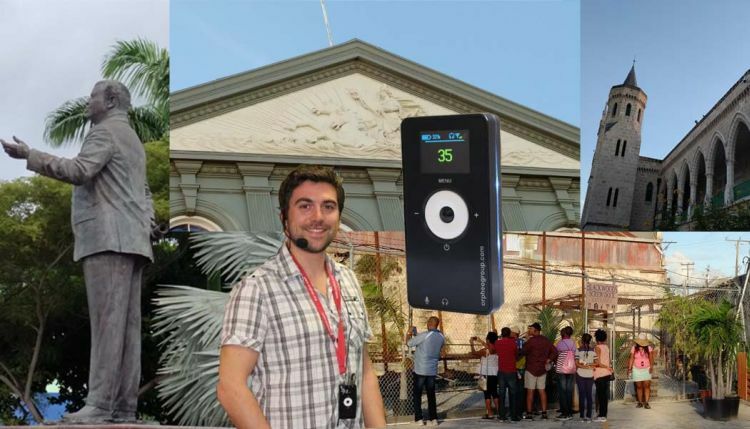 Chattel House Audio Tours Inc presents The Development of a City - Bridgetown - A Walking Tour. Learn little known fascinating facts about Bridgetown, its early commercial activity, and its religious, political, and social spaces that characterize our UNESCO World Heritage Site. You will visit the oldest church, the burial ground and the "birthplace" of rum among other exciting stops. Assemble in Independence Square directly opposite the National Library. Light snack will be provided for your added comfort. For more information, call 232-7531 or email chatbarbados@gmail.com .